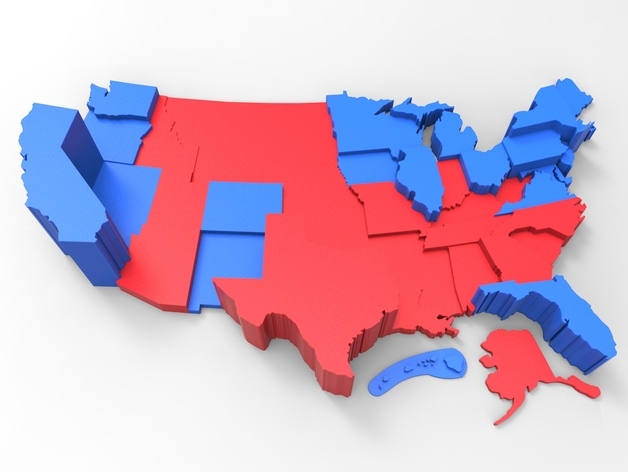 3D-printing helps students make sense of election madness! APEX 3D Printing Software for Mac has arrived! APEX Open Beta Feedback Program is back with free Wolfbite! Airwolf 3D Pics of the Week: 3D-printed America, BMO, and more! Design and 3D-print a personalized photo night light (no engineering degree required)! Airwolf 3D Pics of the Week: Tricopters, Vein-Finders, a Pokemon family, and more! Weekly Roundup: Airwolf 3D Pics of the Week! APEX 3D-printing software has arrived! Be Direct. Get the new AXIOM Direct Drive. The Summer 6-Pack Sale is back! Why choose Airwolf 3D AXIOM? Bigger is better! 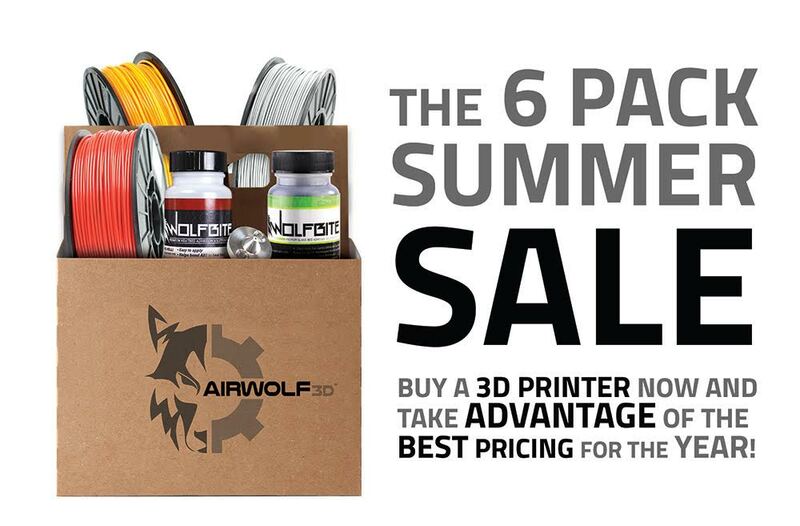 Airwolf 3D printing materials get a size upgrade! Join us for Inventor’s Week at Discovery Cube OC from July 5, 2016-July 10,2016!